Chords are the origin of astronomical seasons. Because of their terminus nature they require an even number of destinations. Chordal astro-physics utilization demands 364° or divisions of a complete circle. All Astronomical Atlases use a chart called 364 DAY YEARS IN THE TWENTIETH CENTURY, but you are never going to see it. They have it safely tucked away from public view. 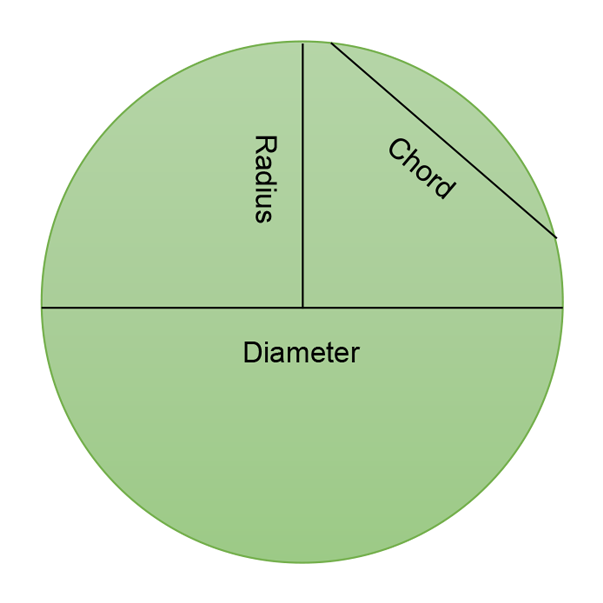 A “chord” is simply a complement of a radius used to circumscribe the circumference of a circle (Neugebauer’s HAMA, Part 3, p. 1211, Fig. 1). The general use of chords is compatible with Euclidian Geometry. Four hundred (400) years ago Johann Kepler told us our solar system mechanically uses an ellipse. An ellipse is not a circle! Chords do not work in ellipses. The diurnal divisions of an ellipse are called radius vectors. Besides our solar reality is 365 days, non-compatible with Euclidian Geometry. This is the source of the defamation of Eratosthenes’s character in spite of any manufactured story modern iconoclasts feed history hounds. Eratosthenes refused to converge his mathematical circumnavigation of the earth with Euclidian Geometry. All modern books change his “stadia” to conform to Greekology. Eratosthenes recorded a papyrus in the Library of Alexandria that said “Every June 21st, the sun shines back at the observer from the bottom of the Well of Syene”. Of course you won’t read this anywhere, anytime soon either. The papyrus Eratosthenes was reading was no doubt a copy, but an original translation from Heliopolis (c. 3,000 B.C.) describing the Ben Stone. Egyptian Dynastic astronomy is convoluted and even Richard Parker and Otto Neugebauer could not define the nature or time periods of the “annals” of Ancient Egypt. I believe in the Twenty-First Century we will see a new species not seen for over five thousand (5,000) years; the Phoenix Bird.